Jackie has worked as a designer, art director and copy writer. She spent her early years in New South Wales before moving to Tasmania in 2004. 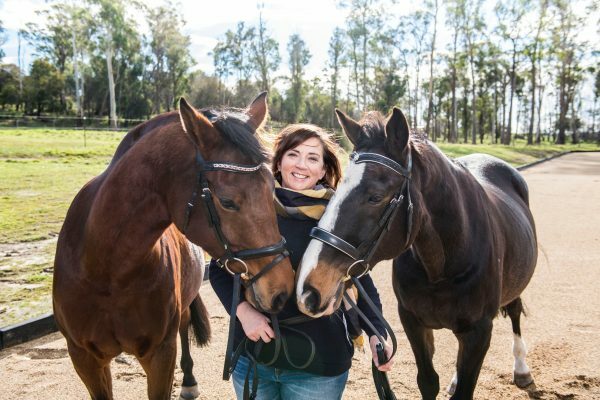 Currently based in Harford in the North West of Tasmania, her debut novel, The Promise Horse was published by Walker Books in 2018.